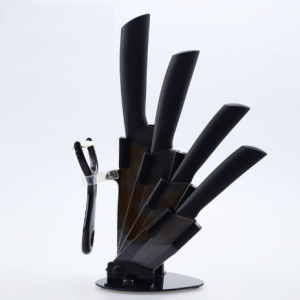 The perfect knife set for anyone! 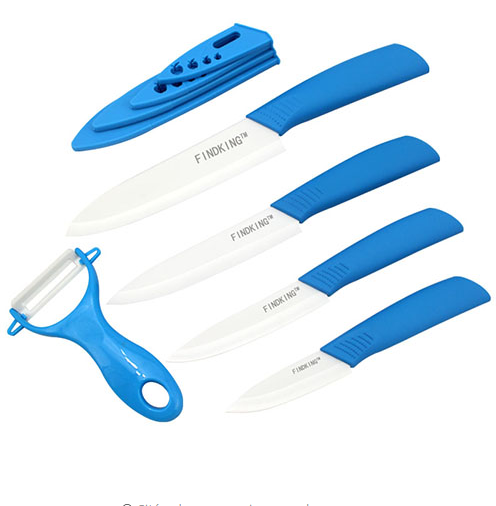 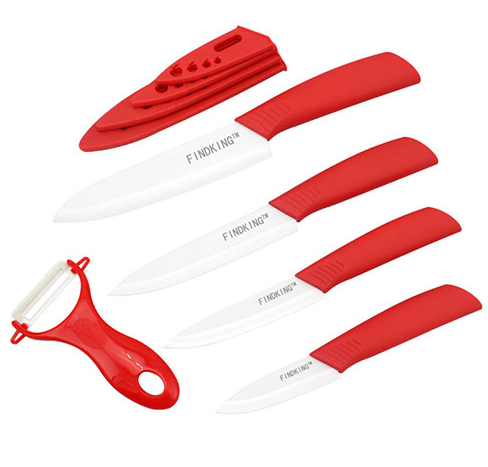 This kit includes 4 knives and a peeler. 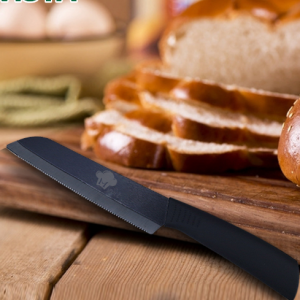 All knife blades are made from high quality ceramic which is easy to clean and will never rust! 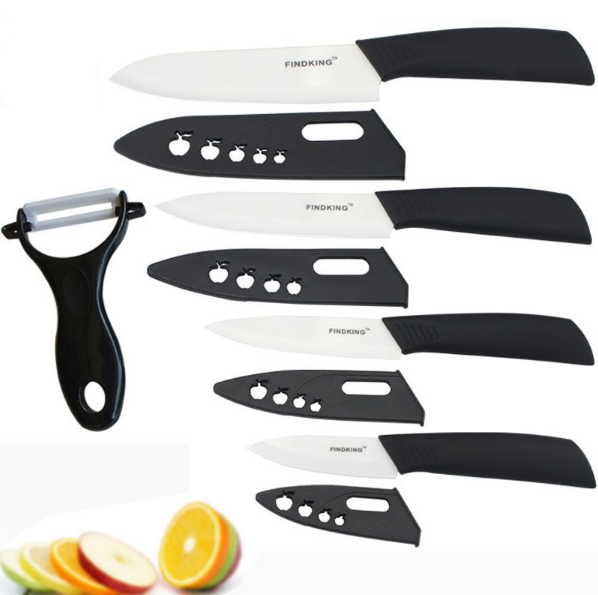 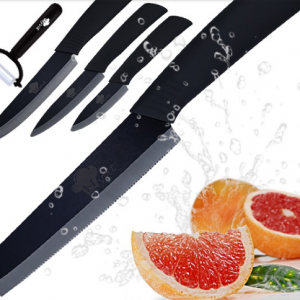 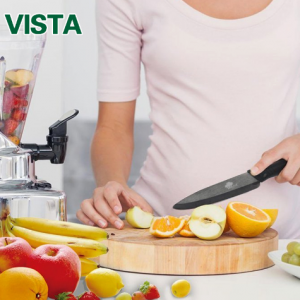 The 4 knives work great for cutting all fruits, vegetables, and boneless meats.